Brandsynario gives the #InfinixHot7 a thumbs up for its excellent display and big battery life. Checkout their full review. Experience the super sound quality and stunning trendy design with #InfinixXE10 in just Rs.2,999!! 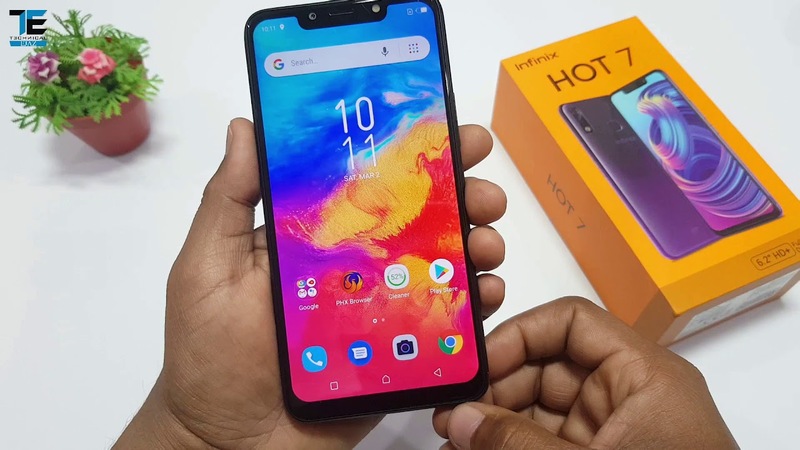 Infinix Hot 7 Unboxing And Full Review Urdu/Hindi: Here’s the review of #InfinixHot7 with 6.2 HD+ Notch Display, see what Technical Ejaz has to say. Infinix wishes you all a very Happy Pakistan Day! The day we set the foundation of our envisioned homeland. Beauty lies in the hands of the holder! 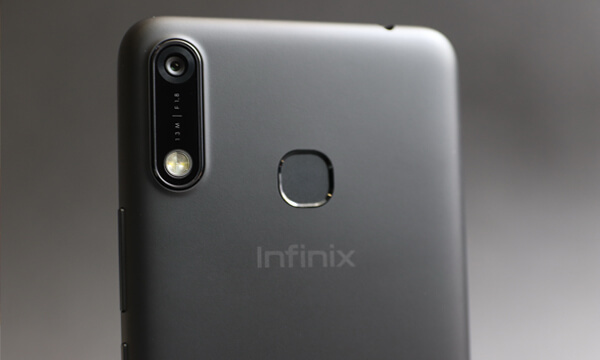 Be smooth and fashionable only with the #InfinixHot7. Reinvent your lifestyle with the all new power packed #InfinixHot7 & enjoy the powerful entertainment. Get the highest score and WIN a HOT 7! Surprise Surprise! An Exclusive Offer for You! Enjoy upto 35% off on Infinix smartphones during #PakistanDaySale, starting from 18th March. Both the teams are geared up to capture their winning moment tonight. Which side are you on? See beyond boundaries: Unmatched viewing experience! Enjoy the powerful entertainment without limits of boundaries with the 6.2" HD+ Super Notch Display of #InfinixHot7. — Products shown: Hot 7. Infinix PSL Challenge at Serena Mobile Market, Karachi: "Do you have what it takes to WIN a Motorbike? Hamariweb.com: All the best features at the lowest possible price. Checkout how Hamariweb.com reviews the #InfinixHot7.